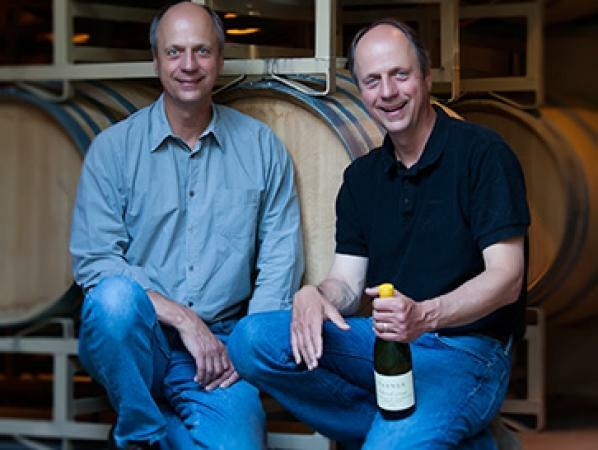 "At the core of Foxglove is Bob Varner, also the winemaker at Varner Wines. Beginning with their first vintage in 1991, Bob sources the wine from a variety of places, all of which are in Edna Valley. The resulting wine has Central Coast appellation pricing, and is full of complex fruit flavors that the Edna Valley appellation is known for. Edna Valley, a relatively small appellation, grows mostly Chardonnay on about 1000 acres. The entire acreage is tightly controlled by a few owners employing the most up-to-date vineyard practices that give the valley impressive evenness. Located just south of San Luis Obispo, its vineyards are some of California's closest to the Pacific Ocean. Mild winters, cool, foggy summer, and clay-loam soils produce a combination of flavors that have been described as "textbook Central Coast." James Suckling 91"Wine with polished tannins and plenty of currants, dried fruits and spices. Full and silky. Give it two to three years to open up."